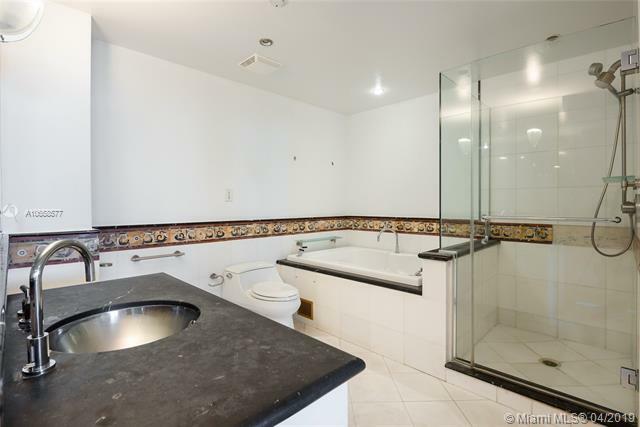 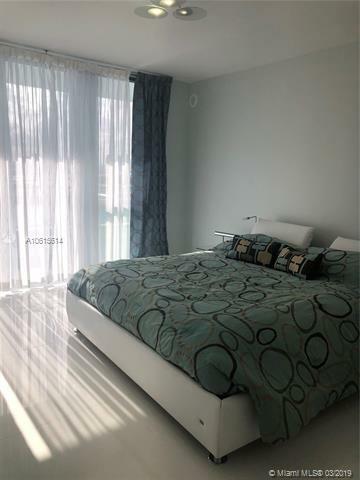 Bentley Bay SouthContact Us Now! 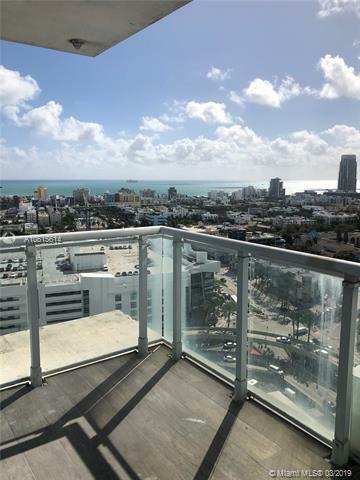 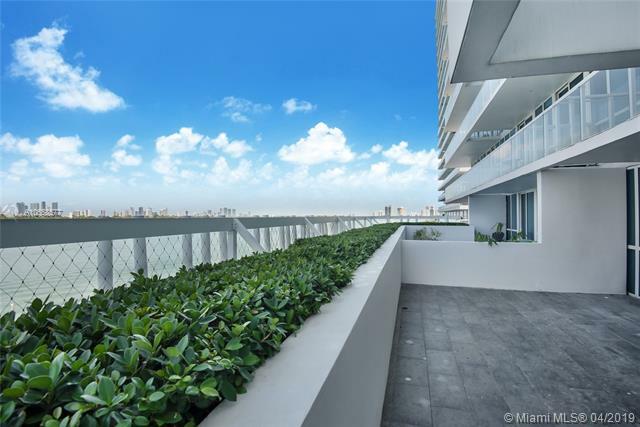 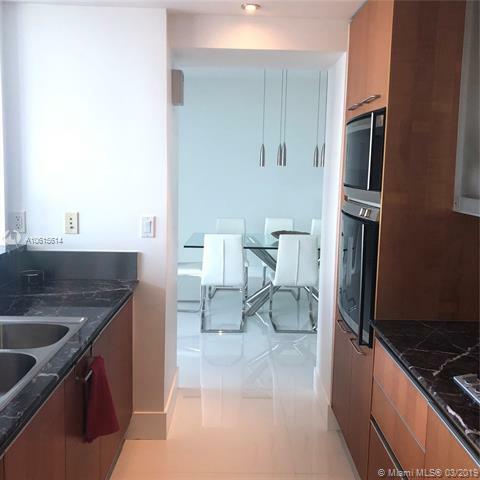 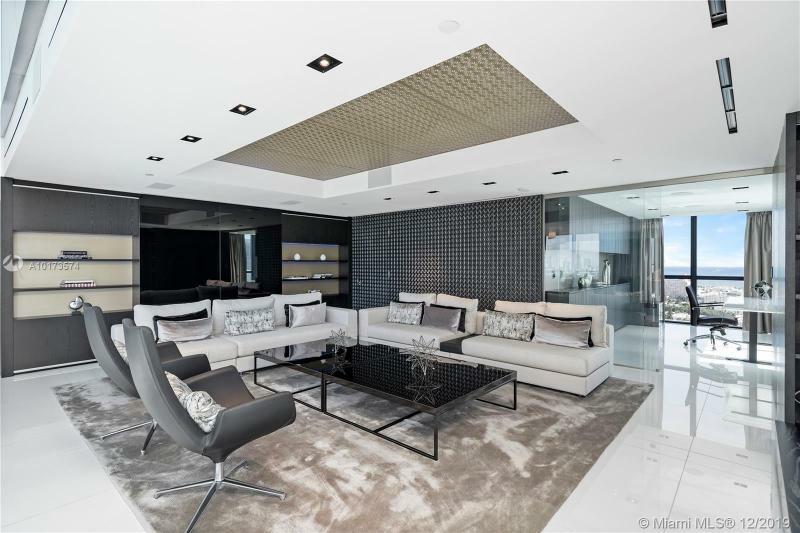 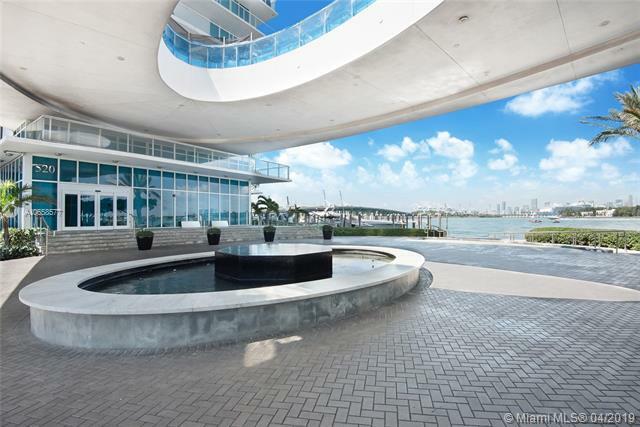 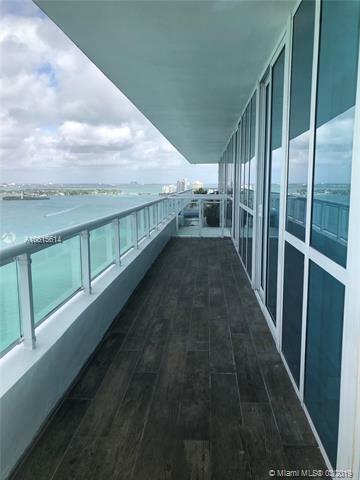 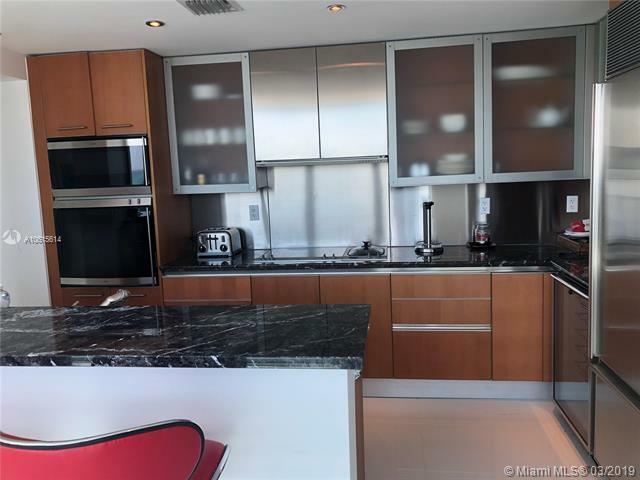 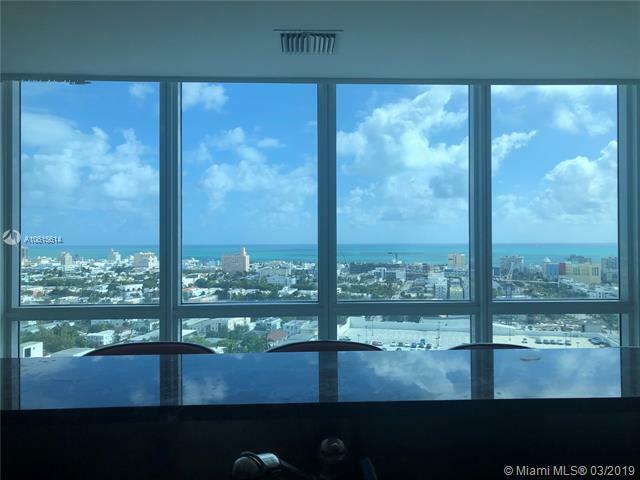 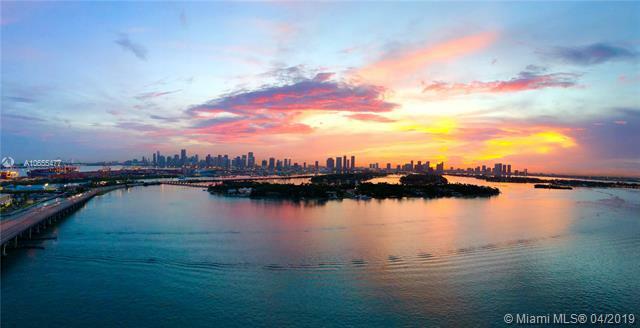 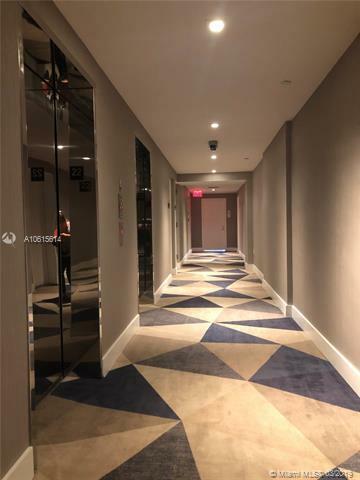 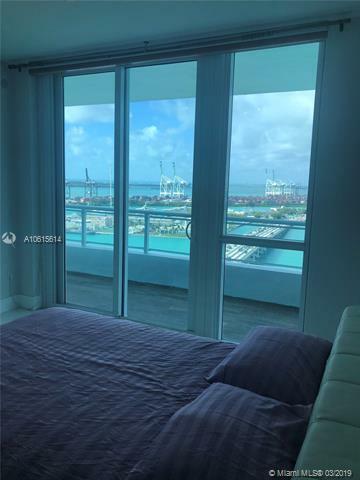 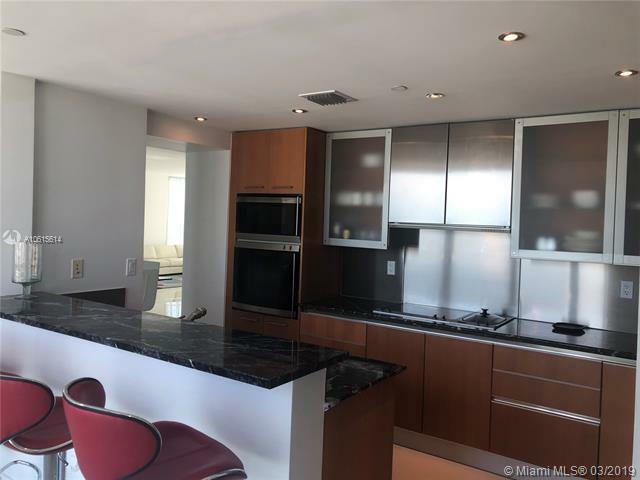 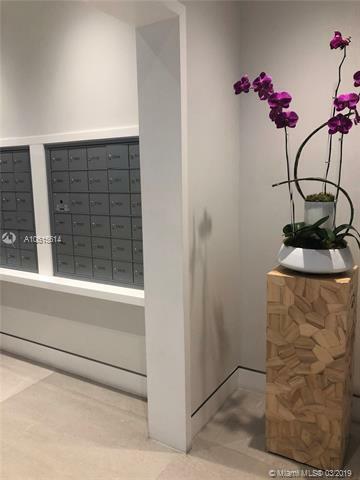 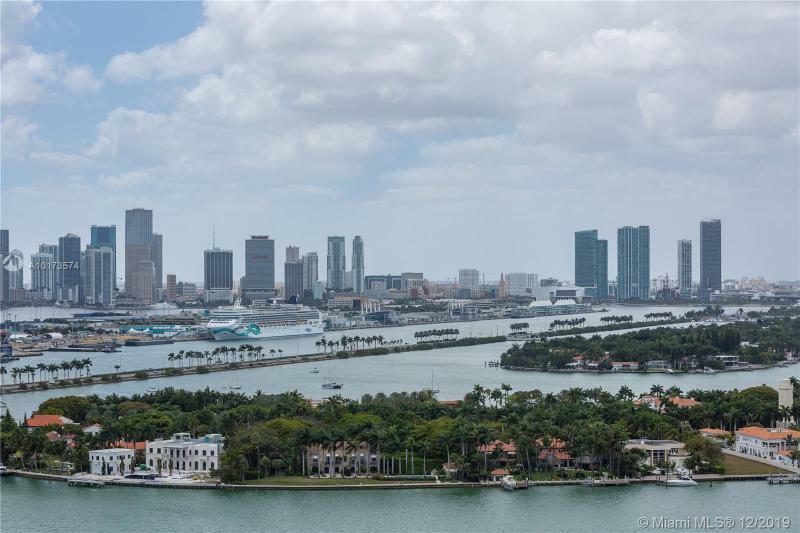 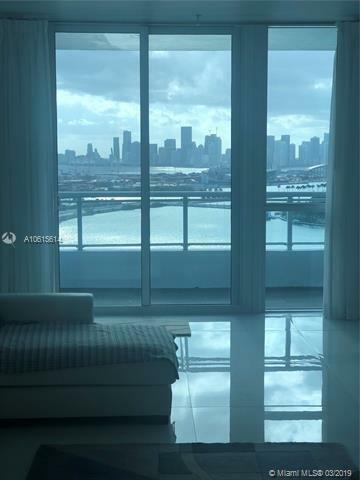 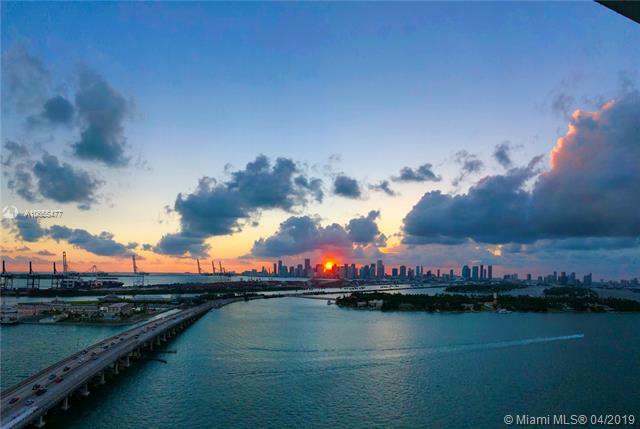 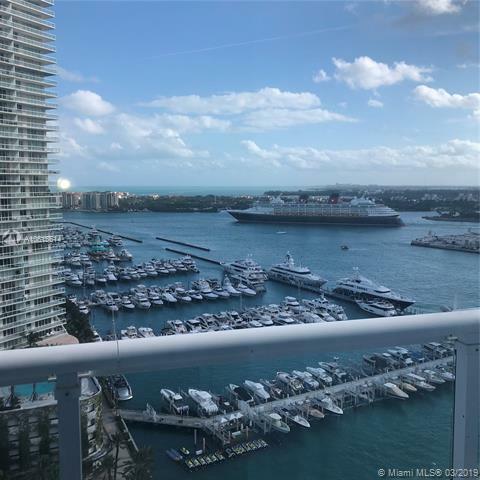 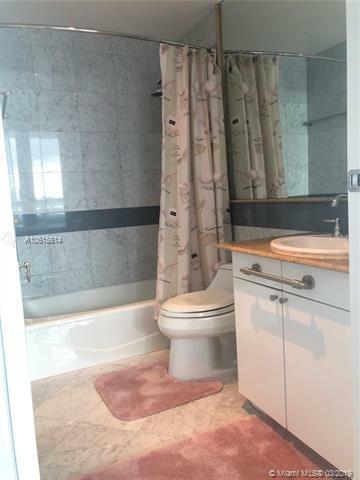 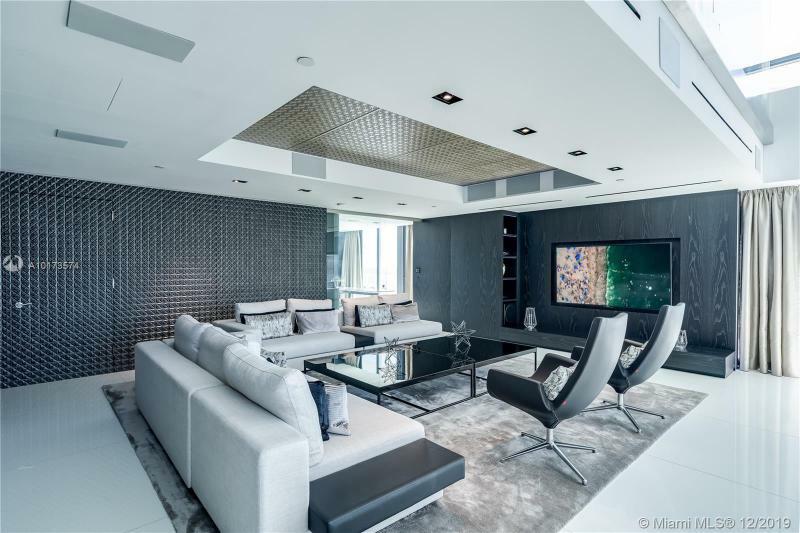 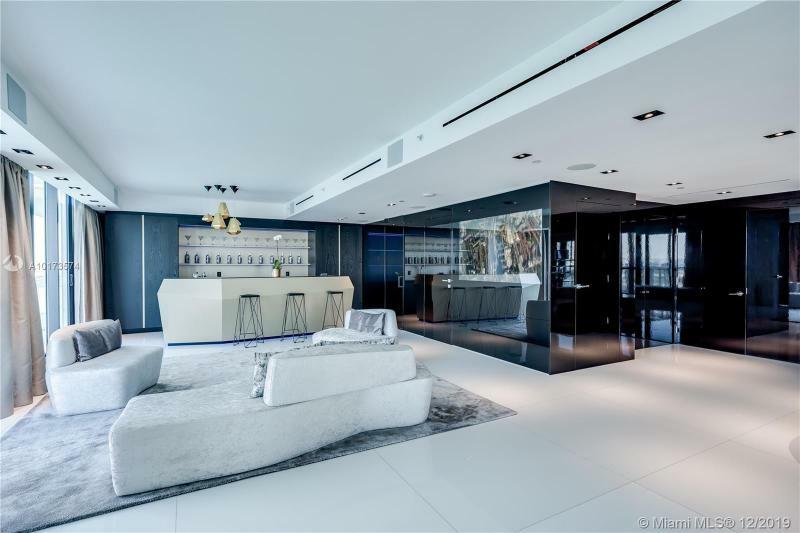 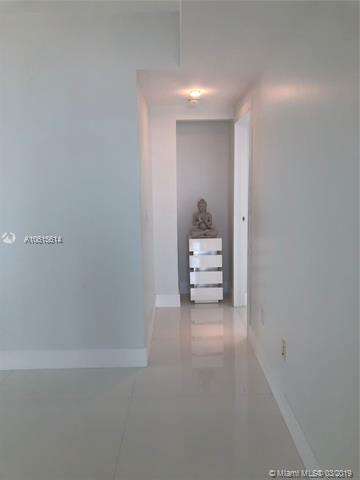 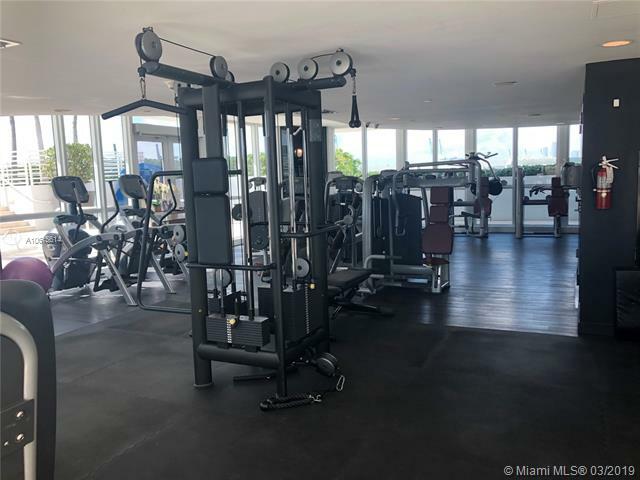 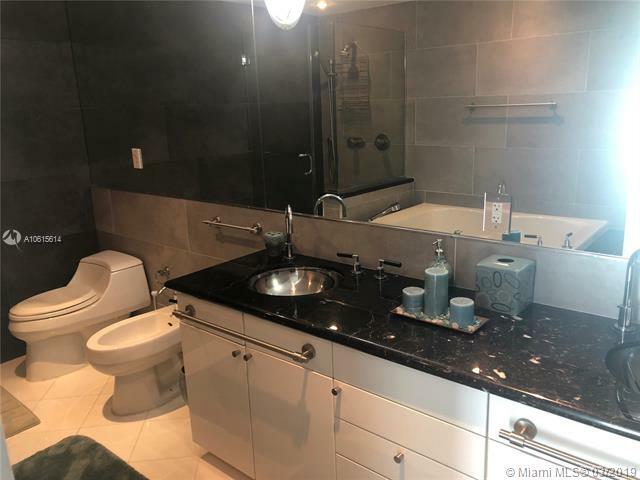 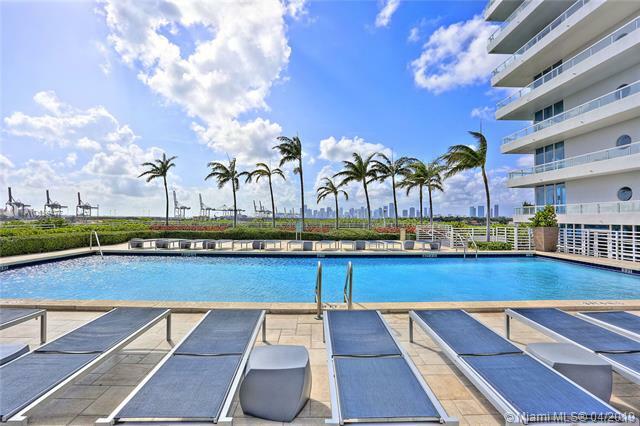 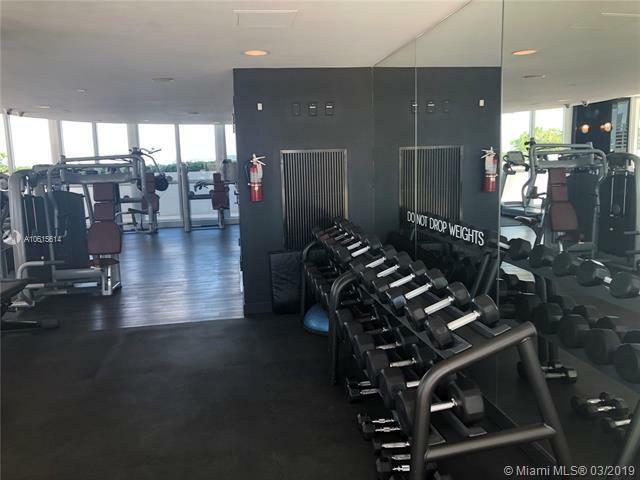 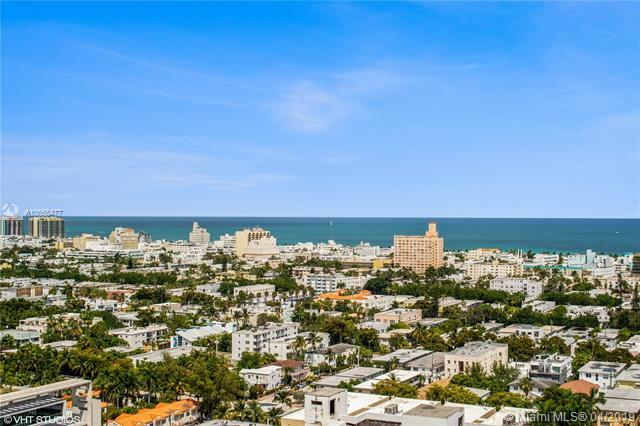 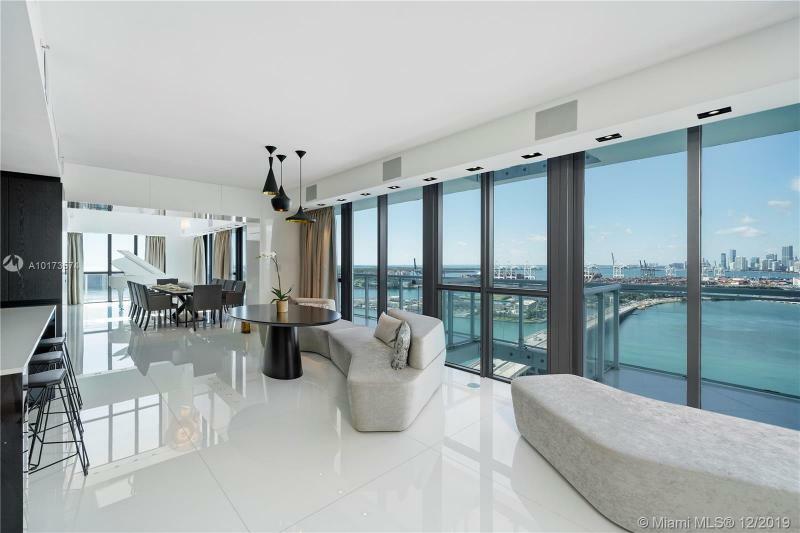 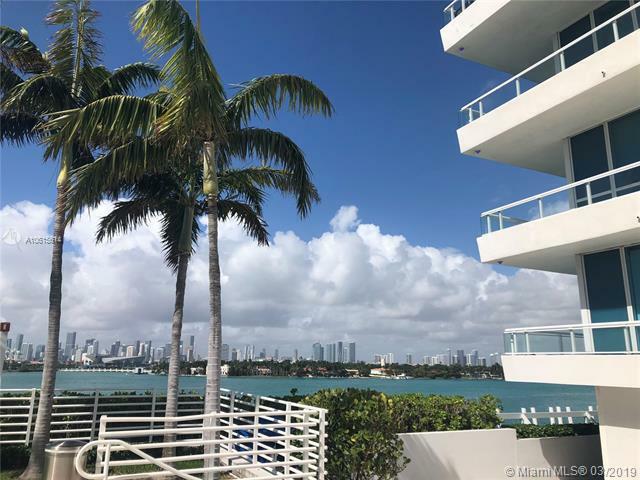 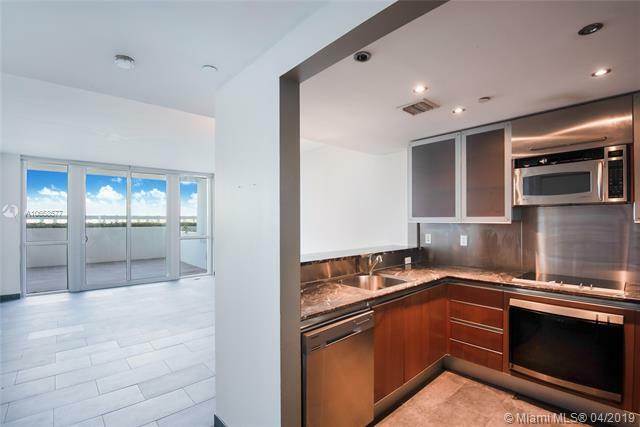 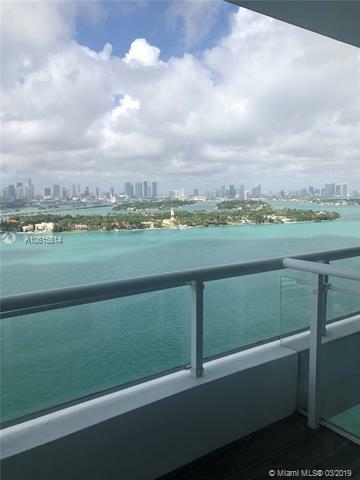 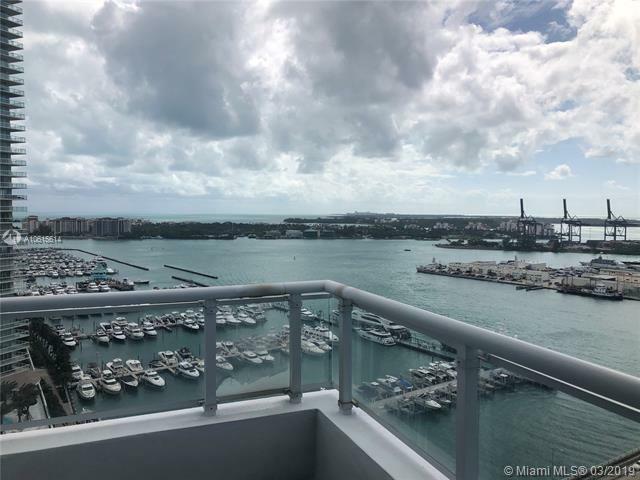 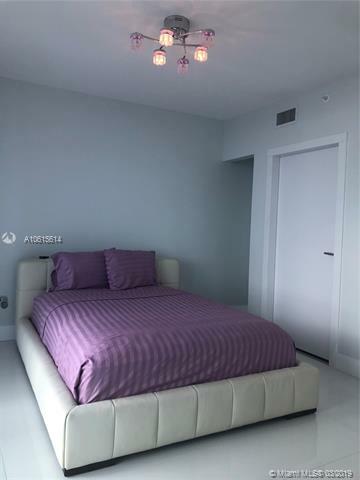 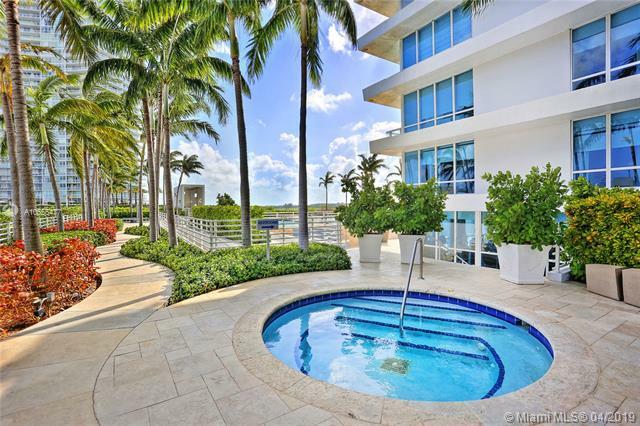 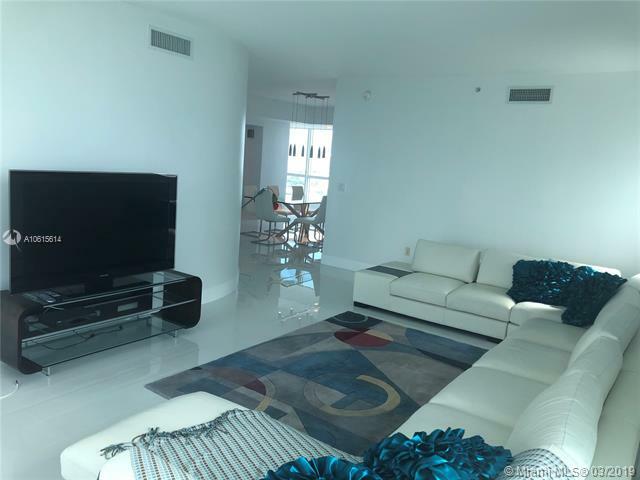 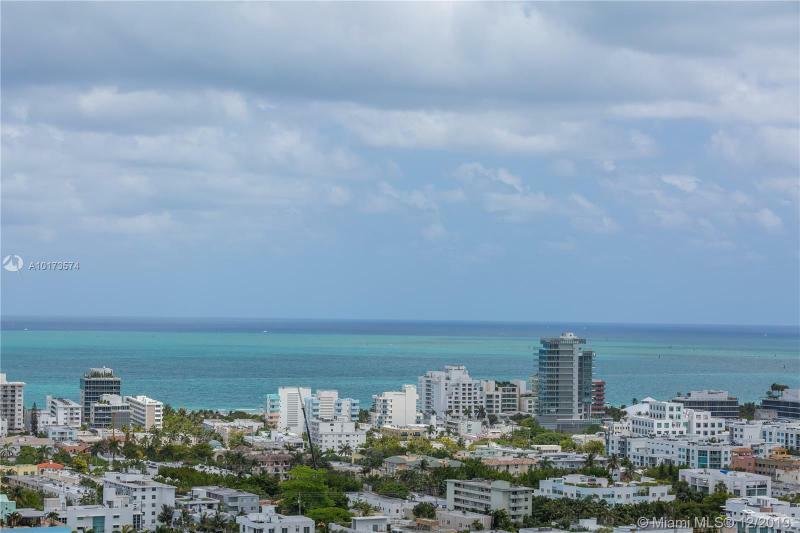 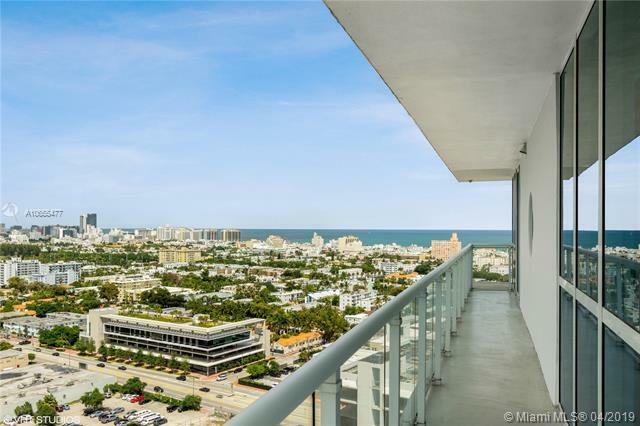 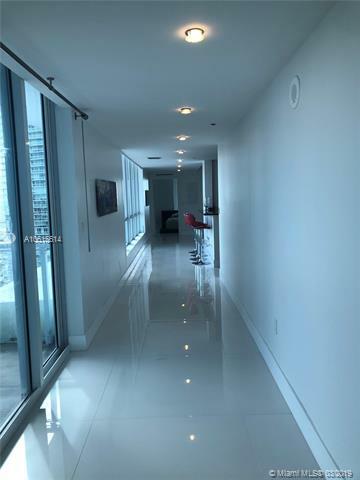 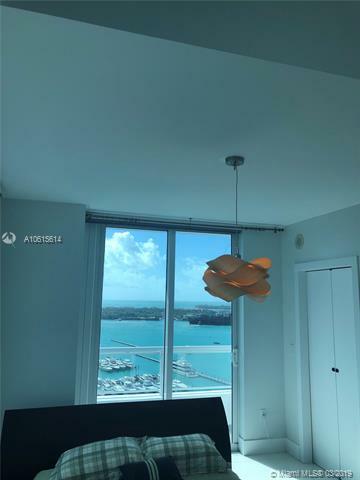 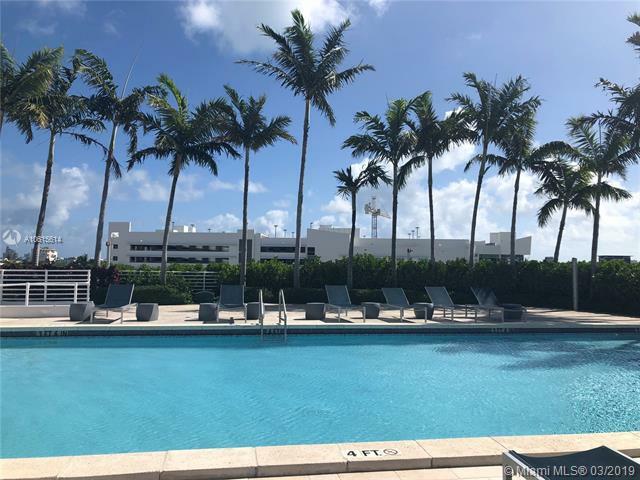 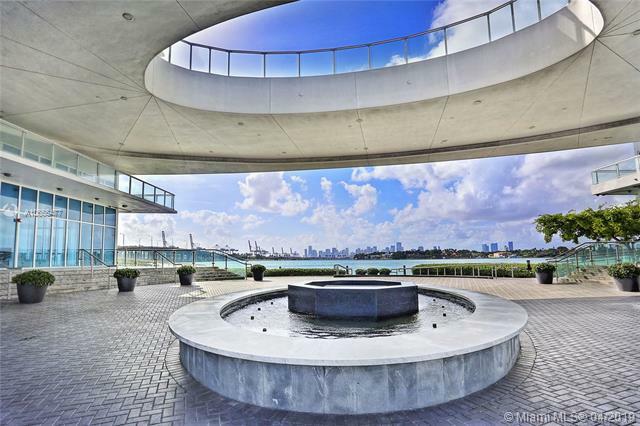 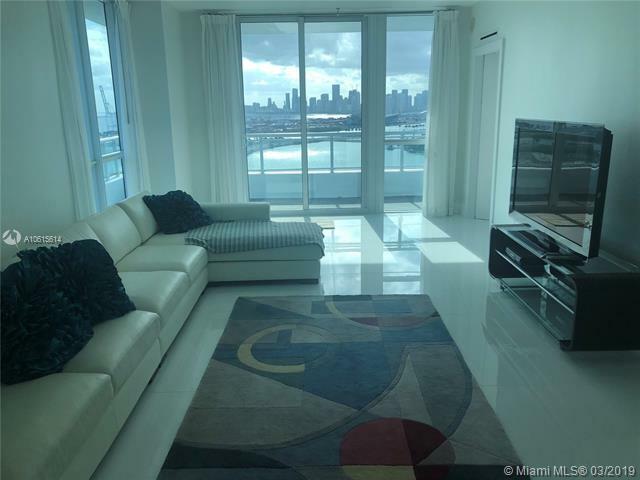 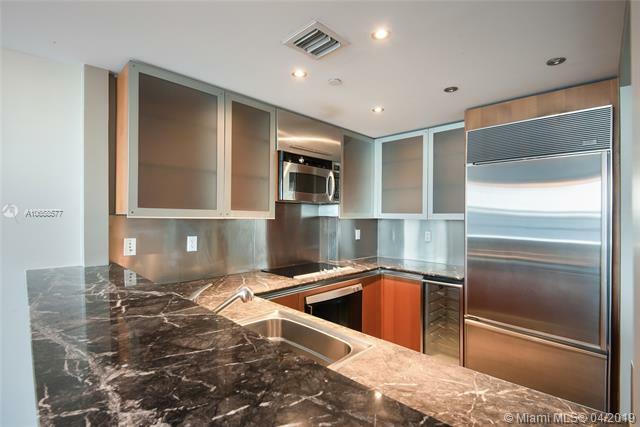 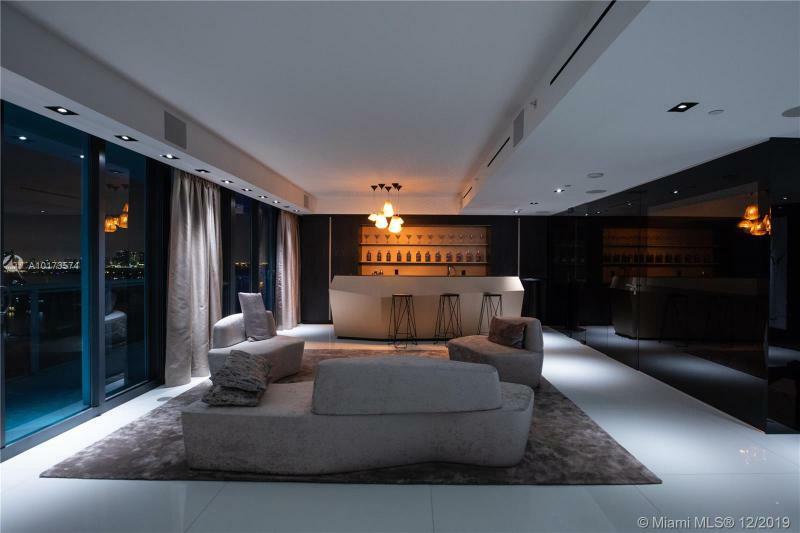 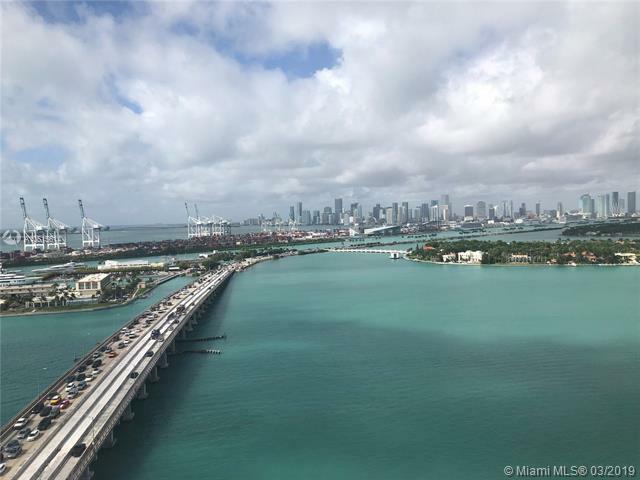 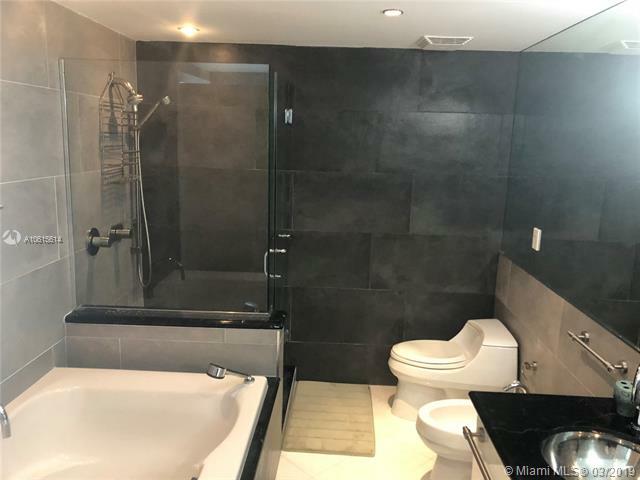 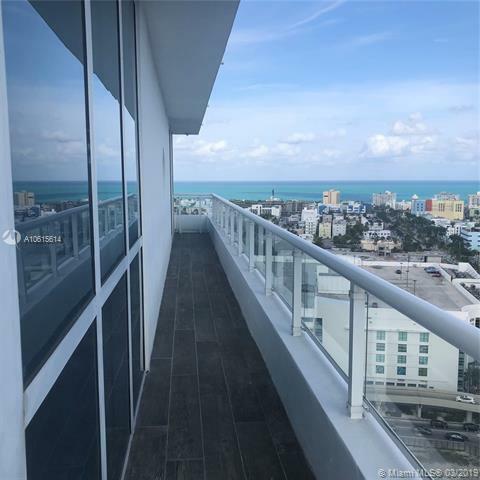 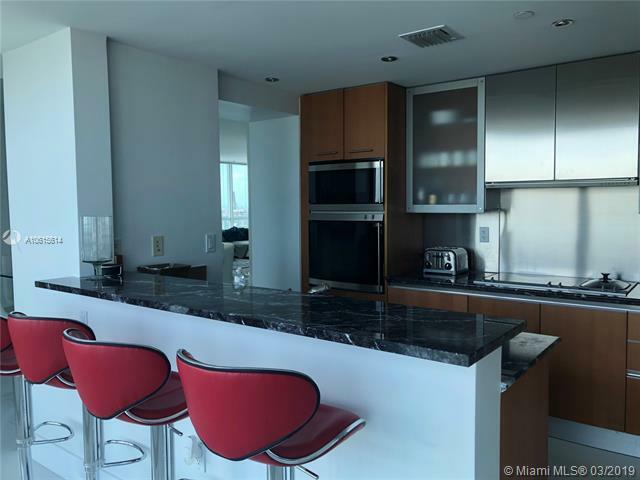 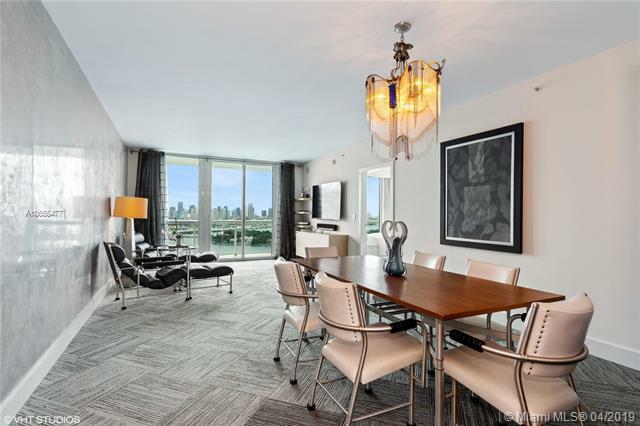 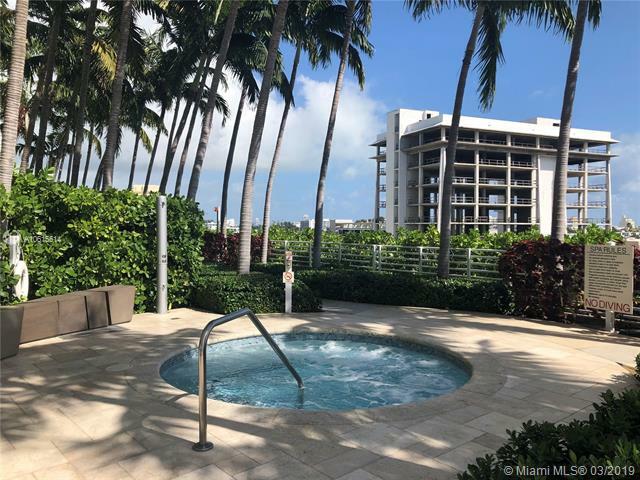 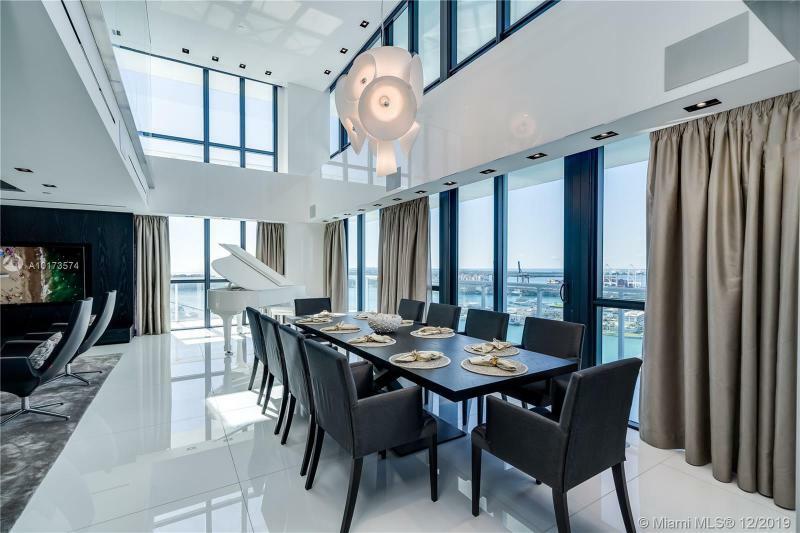 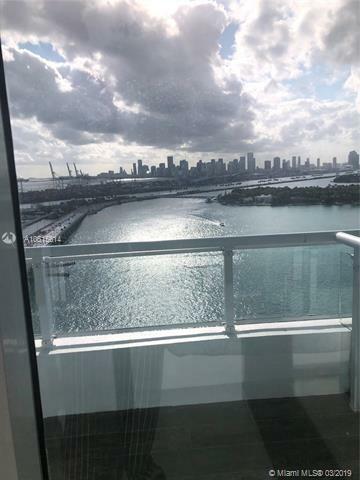 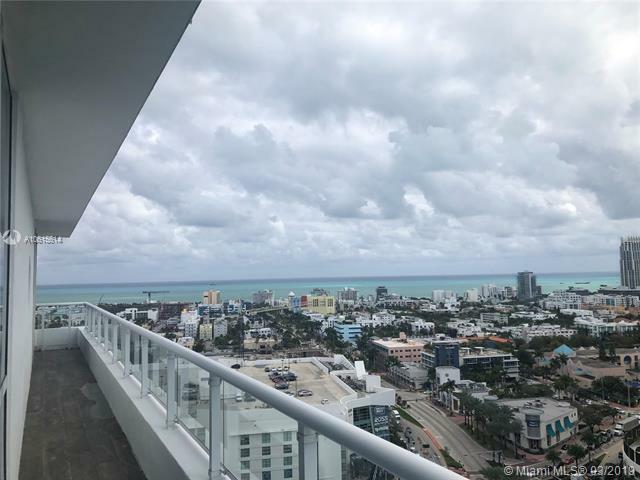 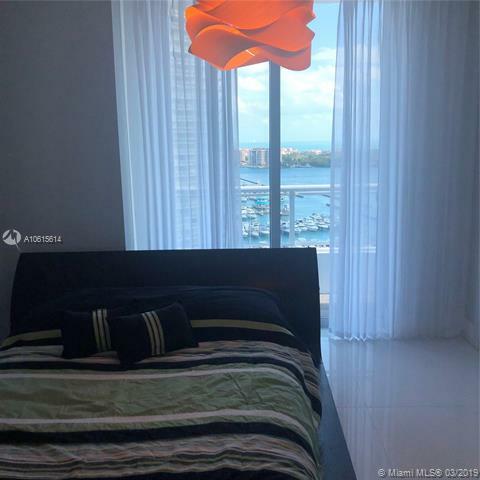 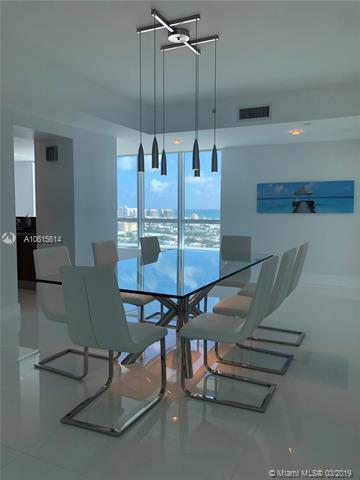 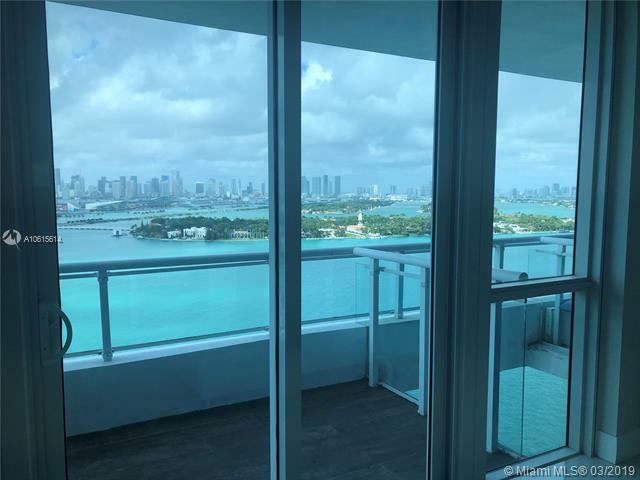 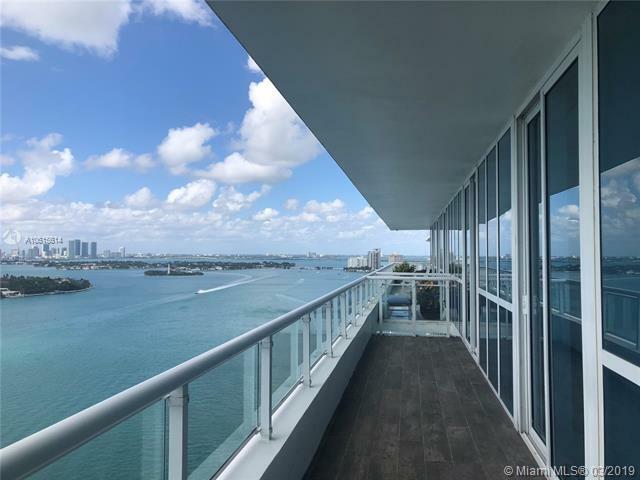 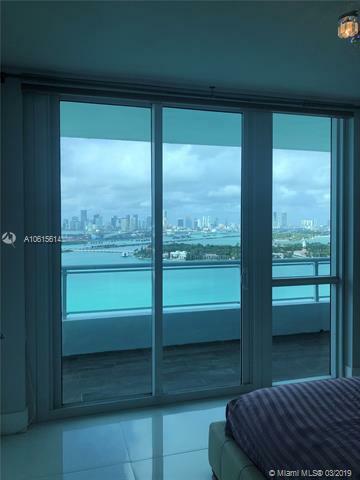 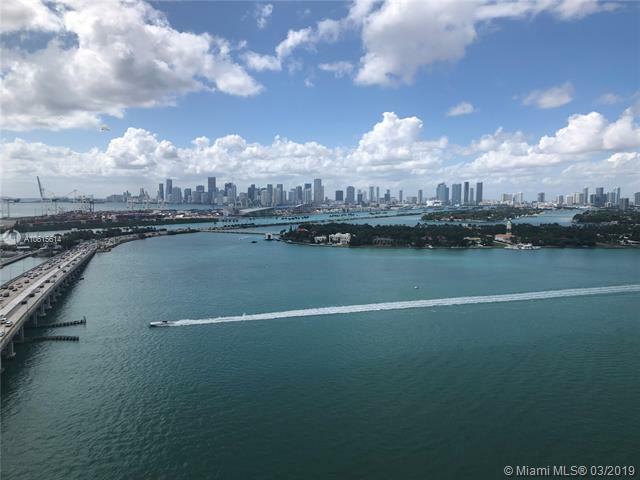 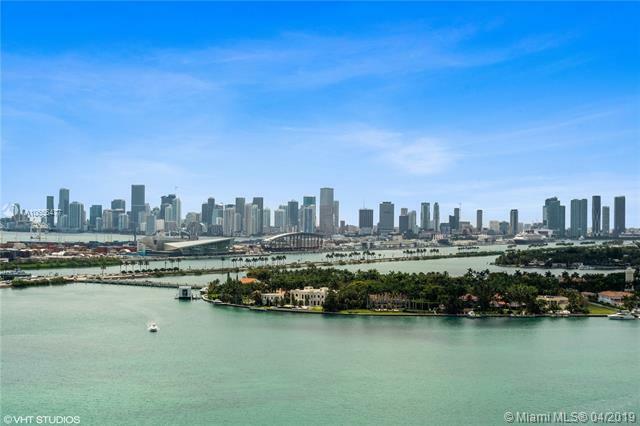 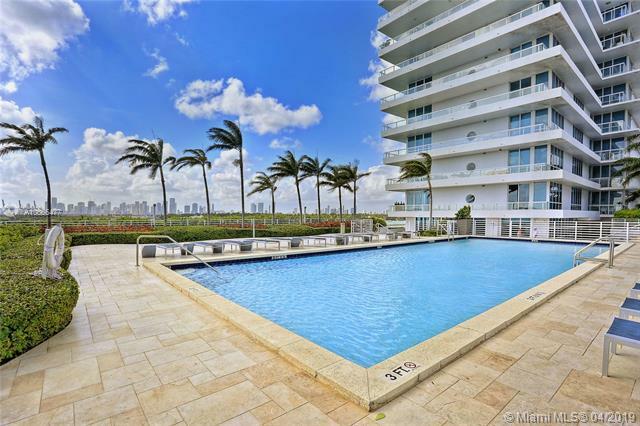 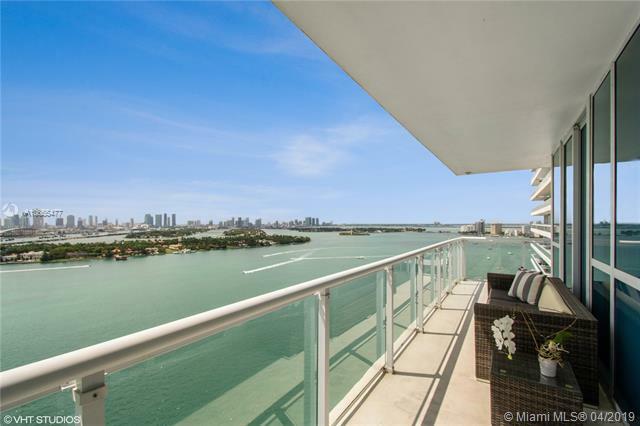 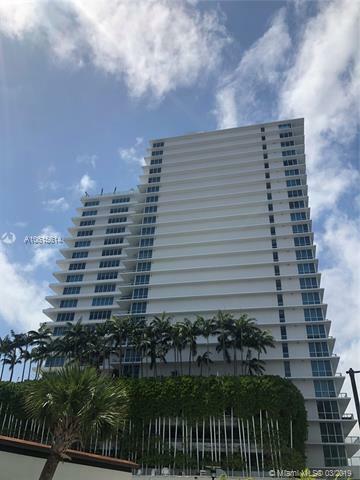 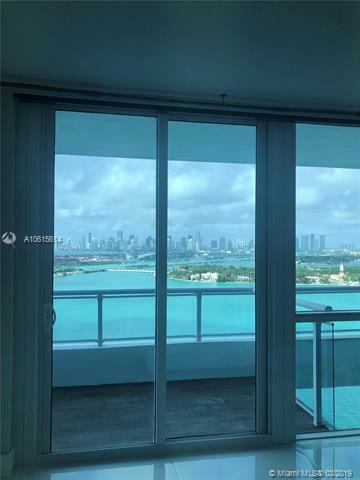 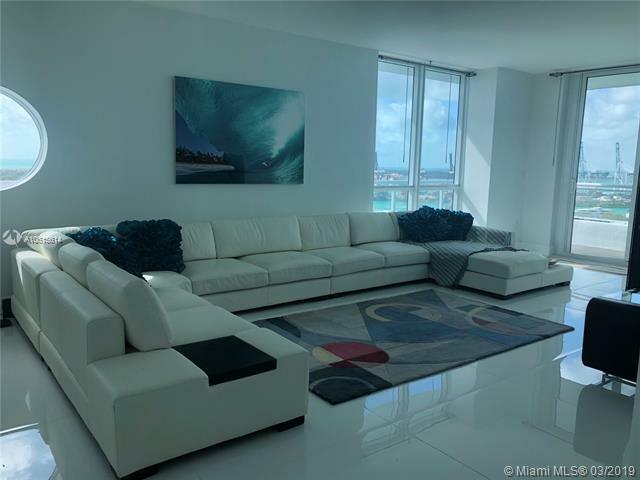 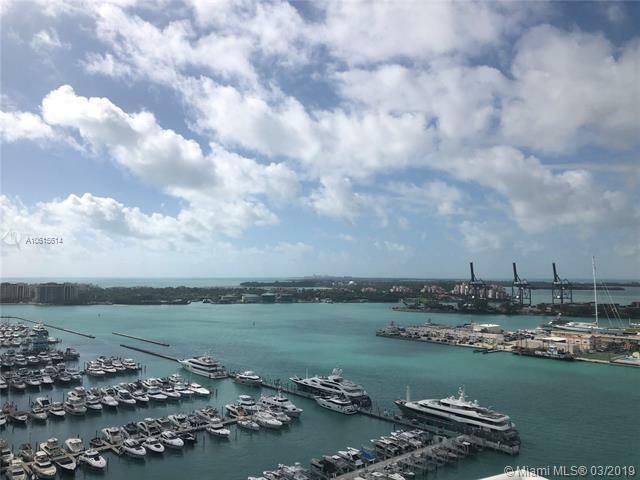 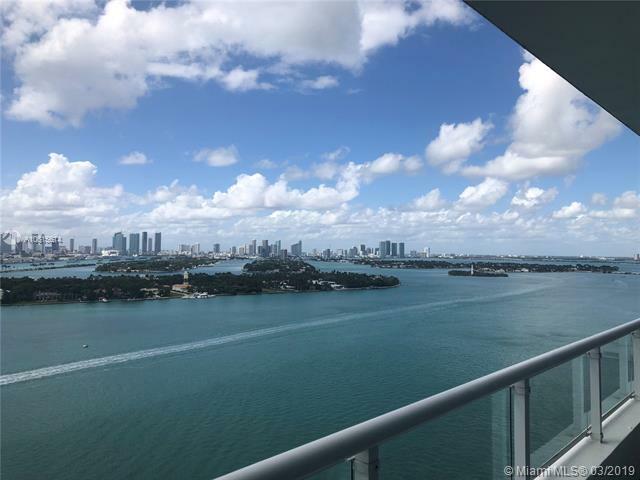 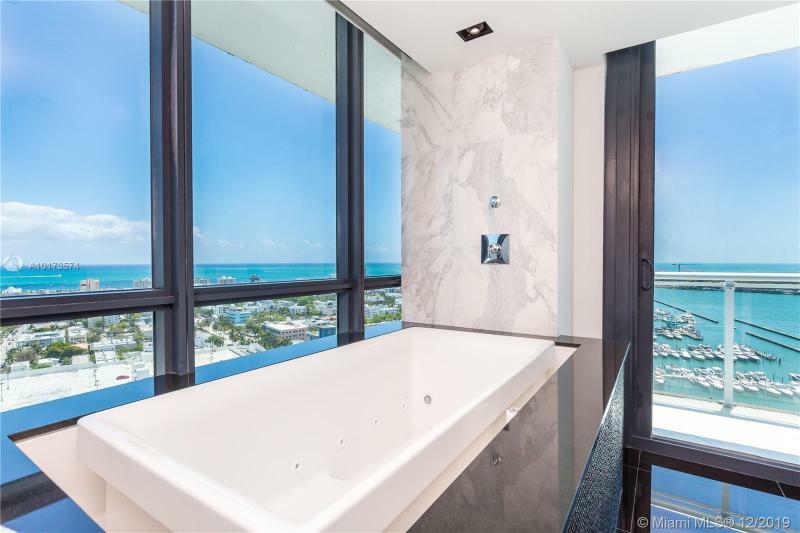 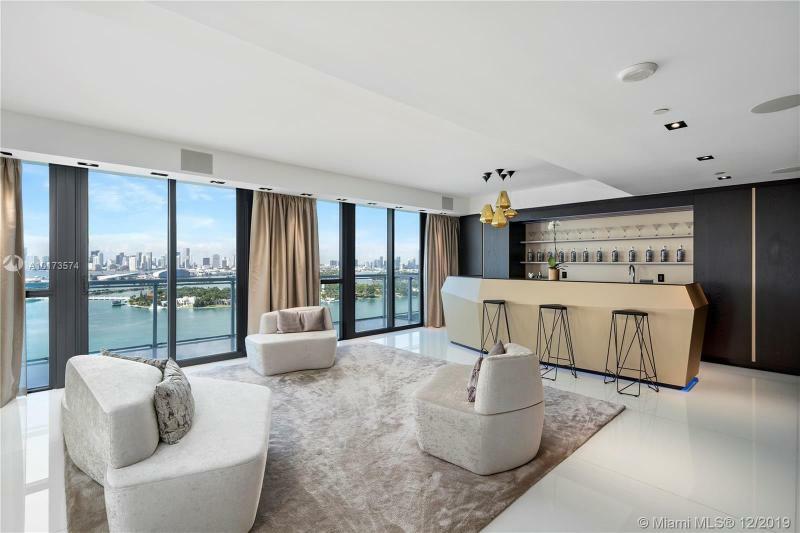 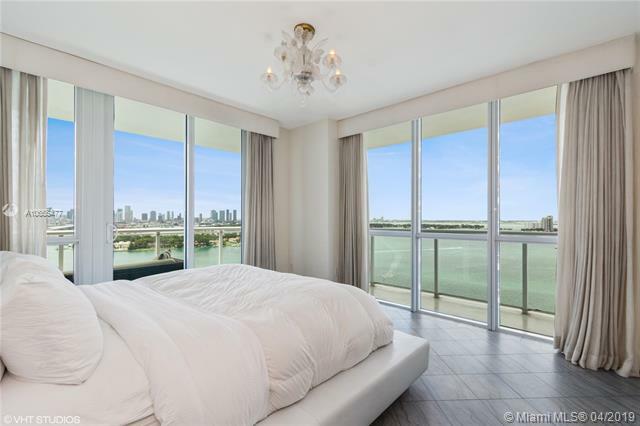 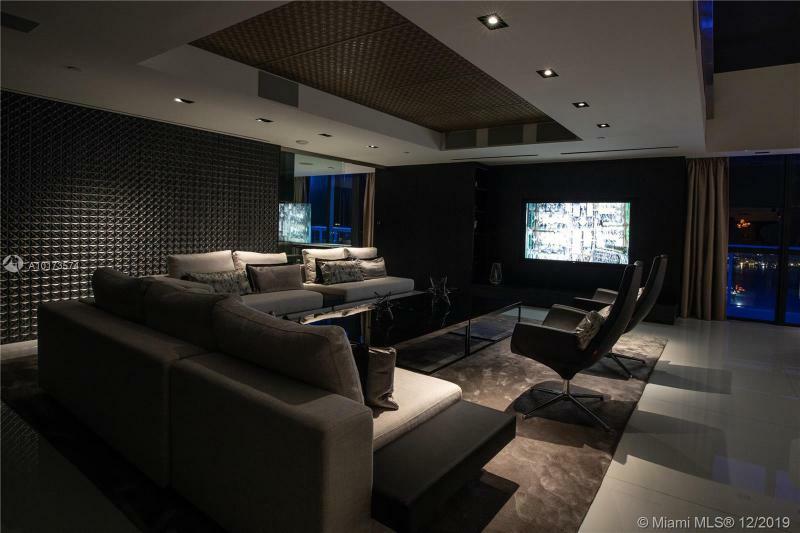 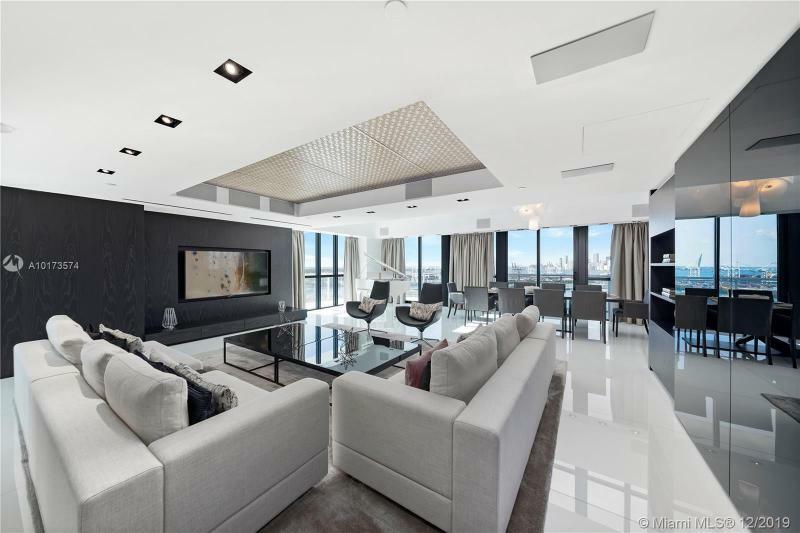 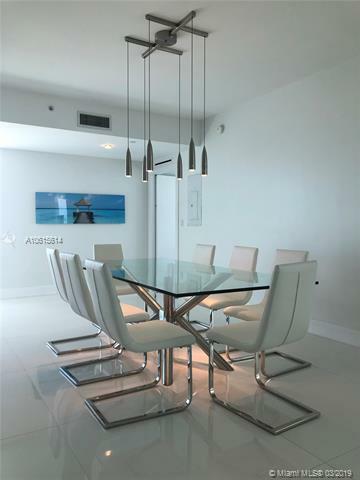 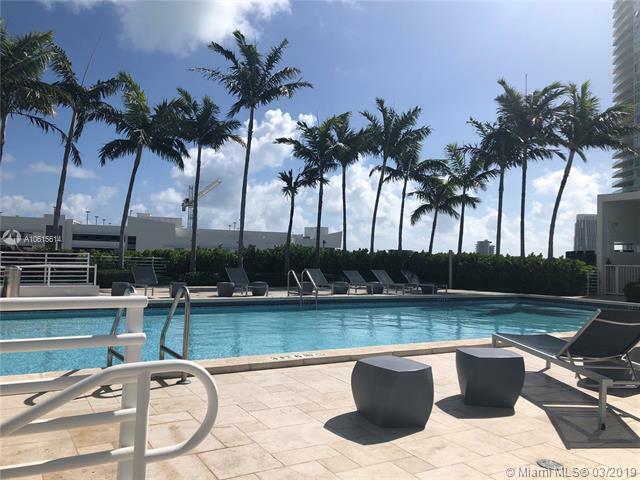 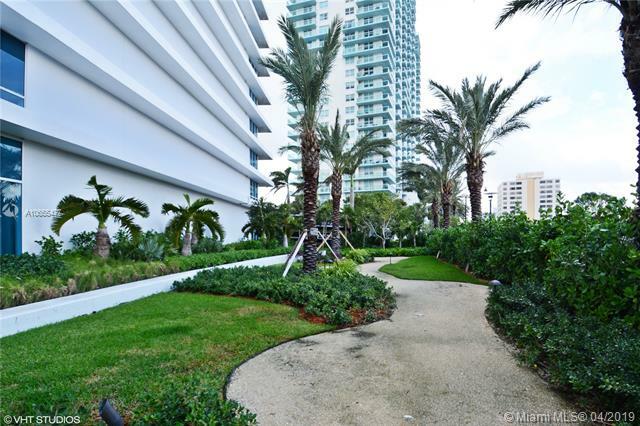 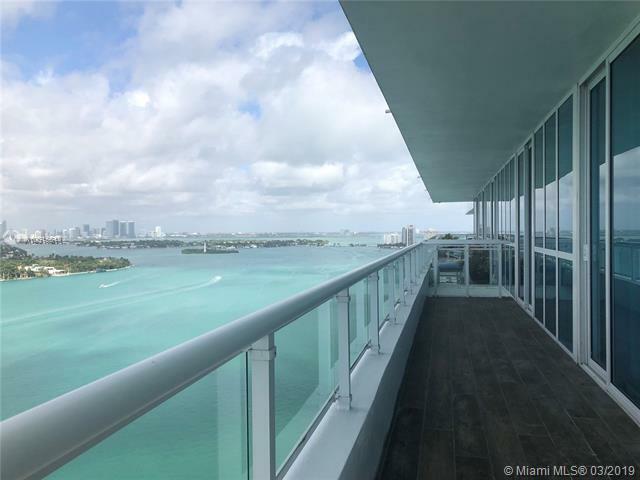 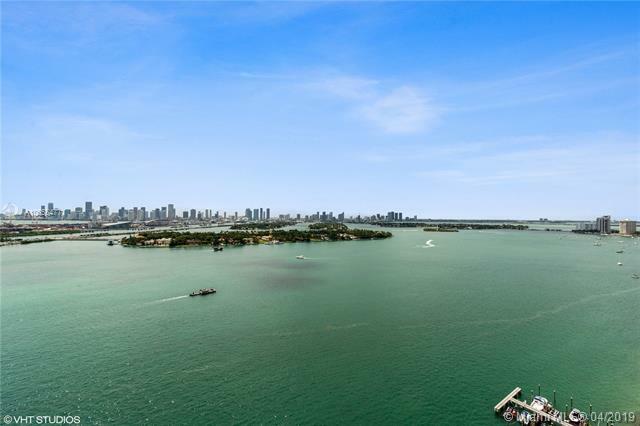 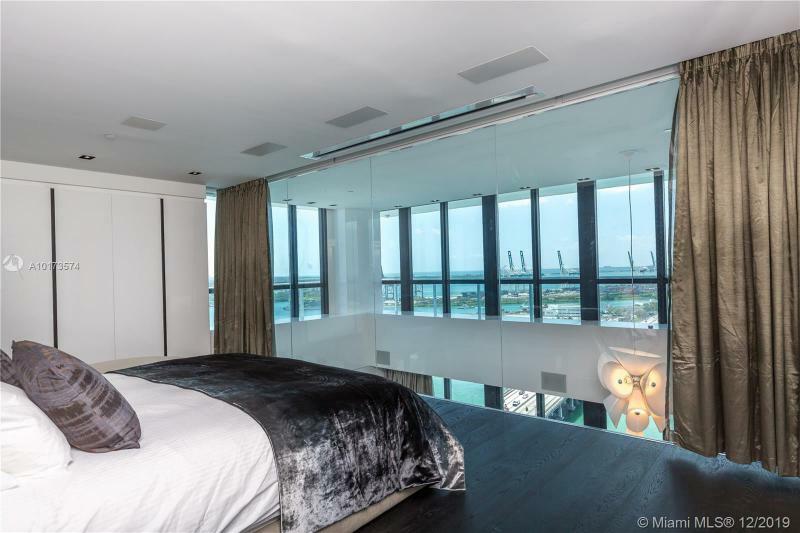 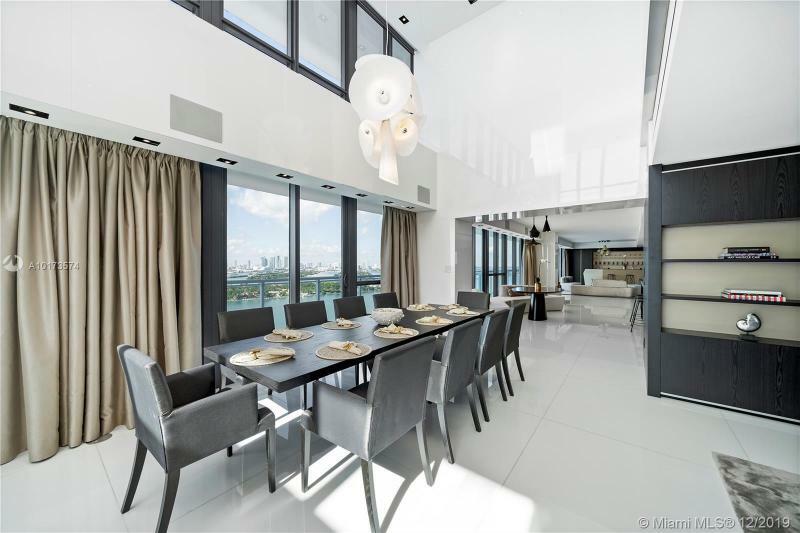 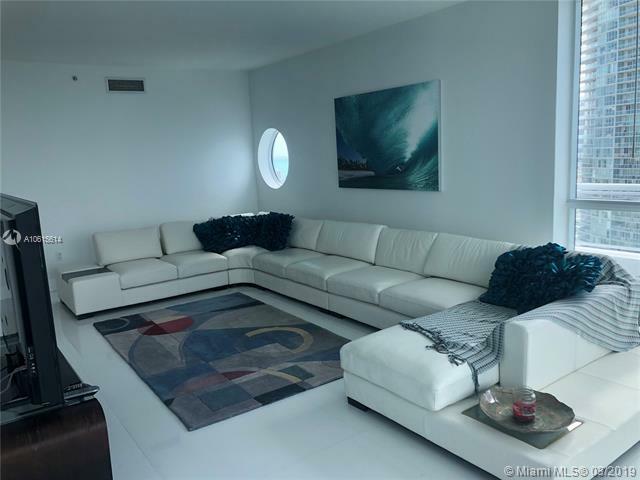 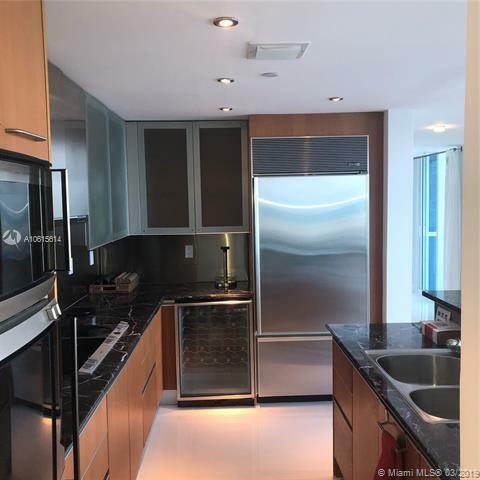 Bentley Bay is made up of two luxury towers that overlook the Atlantic, downtown Miami, Biscayne Bay and Star Island, a North and a South tower. 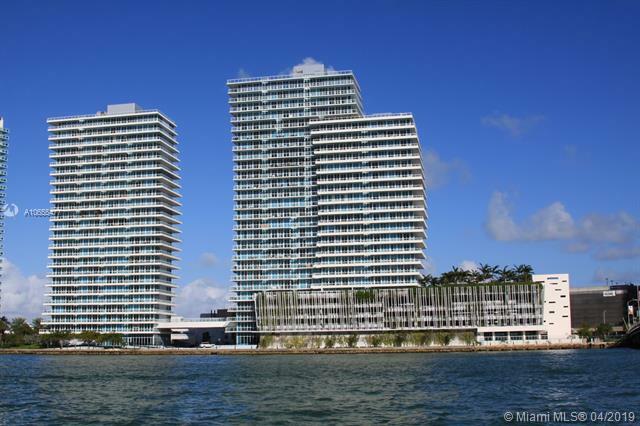 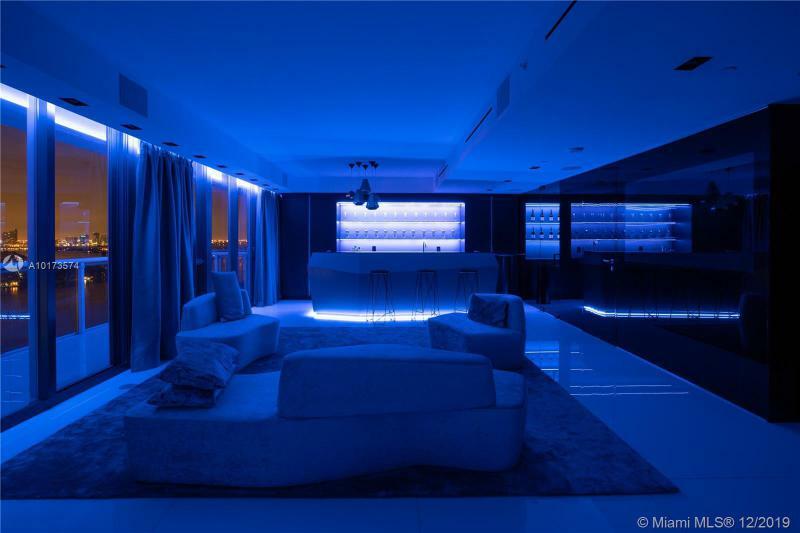 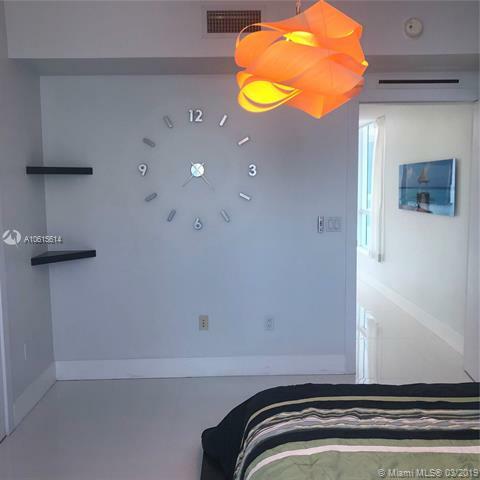 Both were designed by the architectural firm of Arquitectonica. 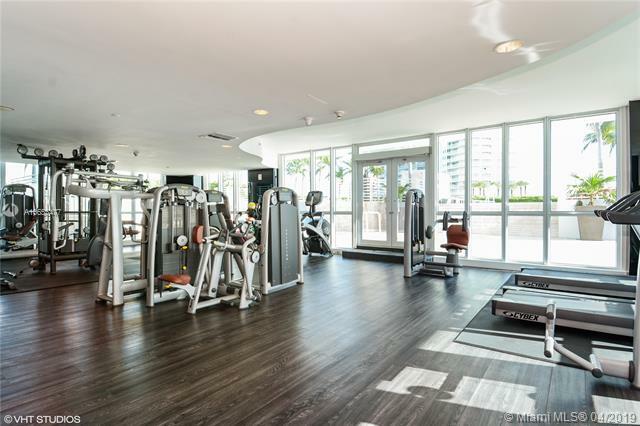 The South tower has 80 units in total over it's 25 floors and features three or four condos per floor and has a 4-story lobby. 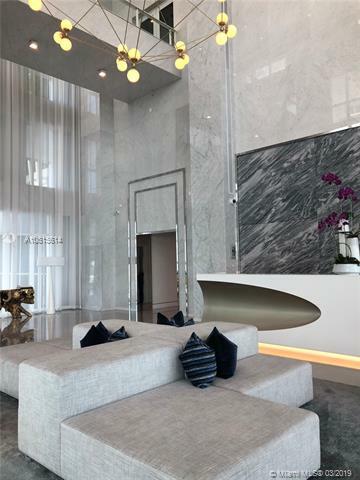 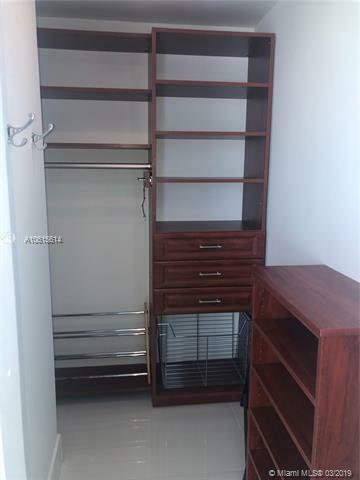 Residences of 1, 2 or 3 bedrooms are available with square footages between 800 square feet and 2,500 square feet. 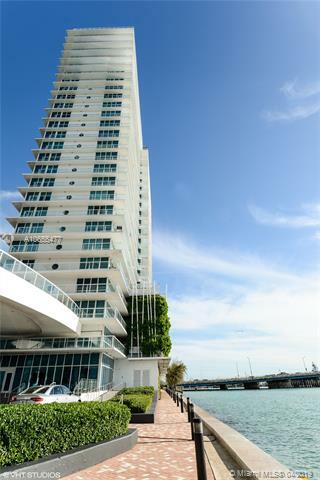 The design of the South tower has a recognizable sail-like profile that is now a landmark in the area. 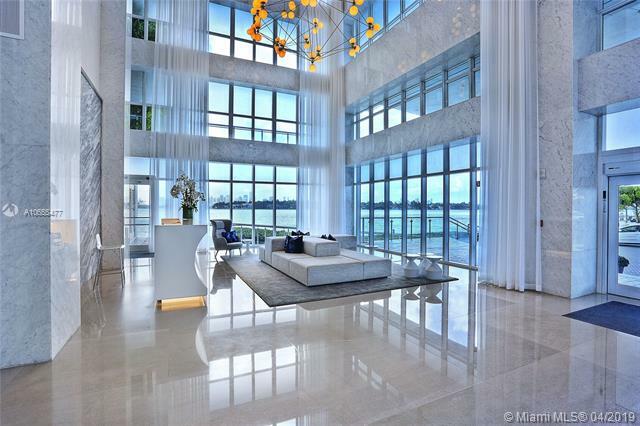 Italian designer Armando Albeldas designed the 4-story lobby and all common areas in the South Tower. 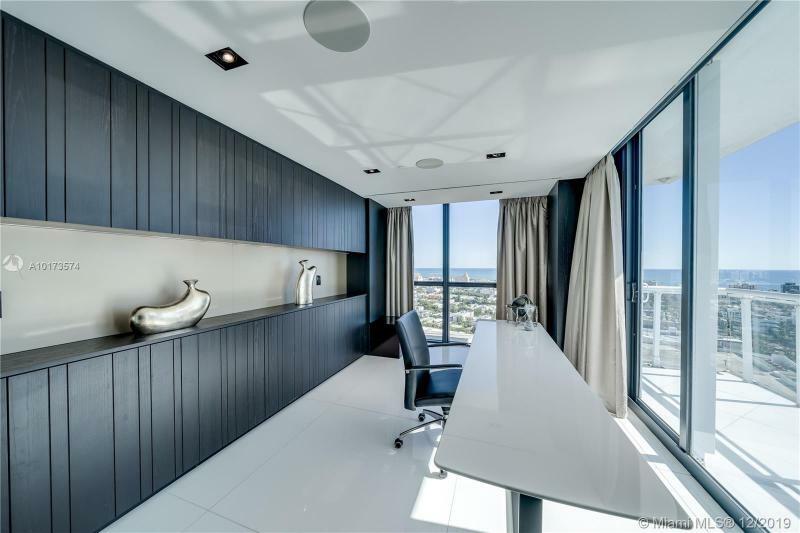 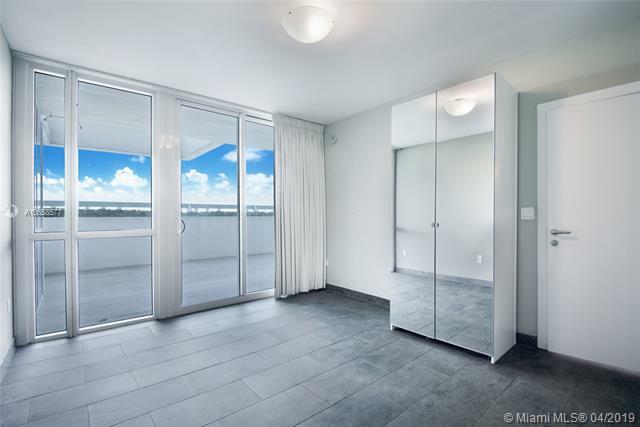 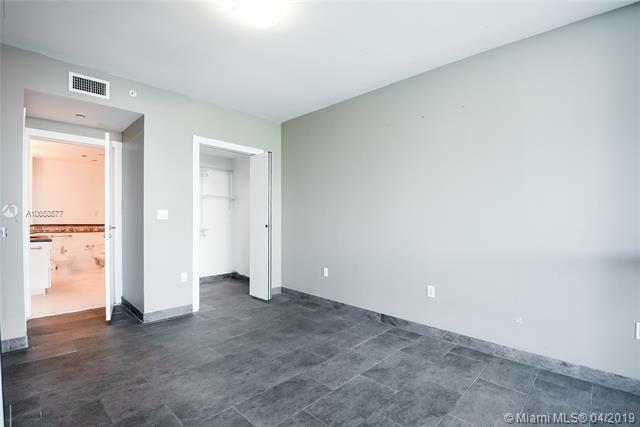 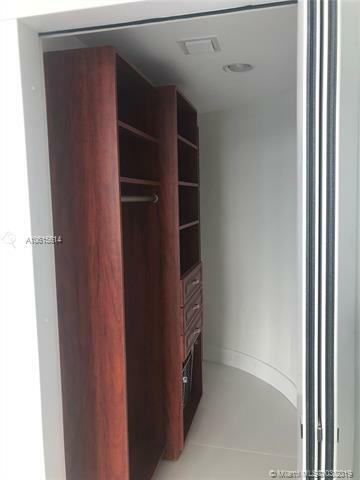 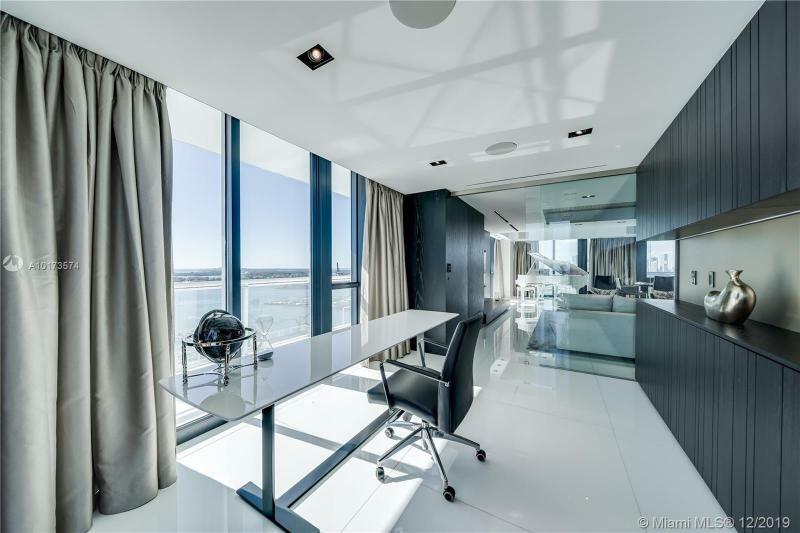 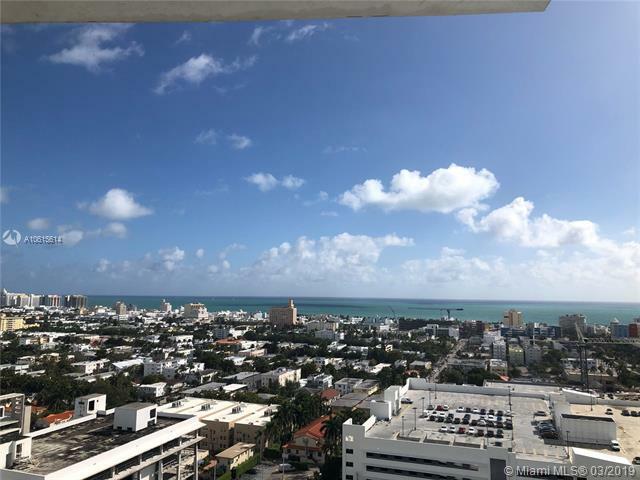 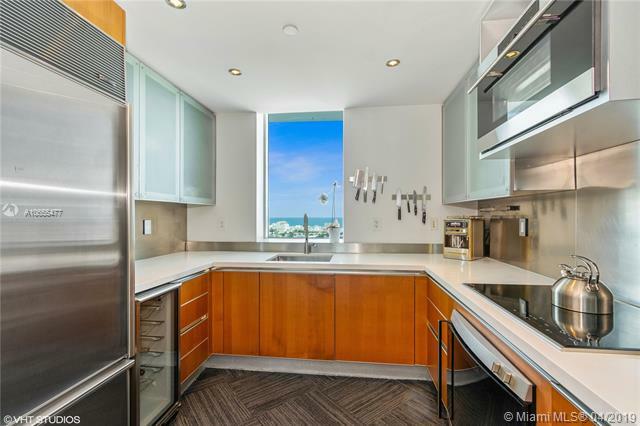 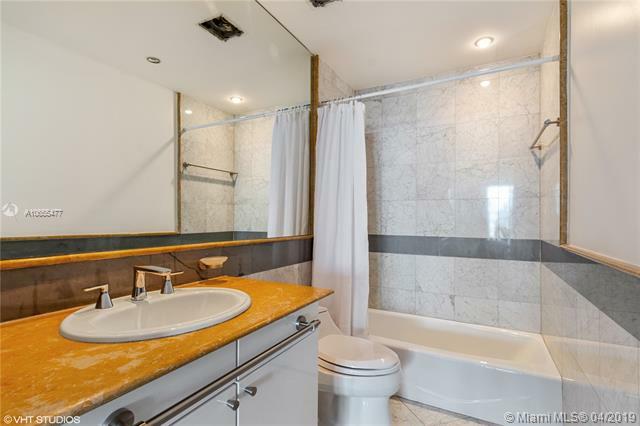 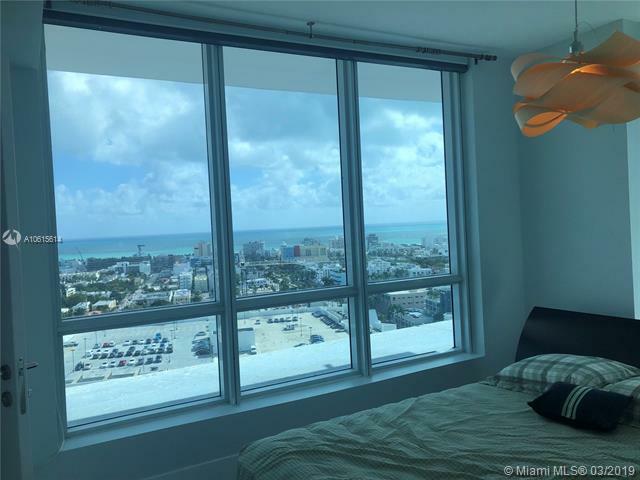 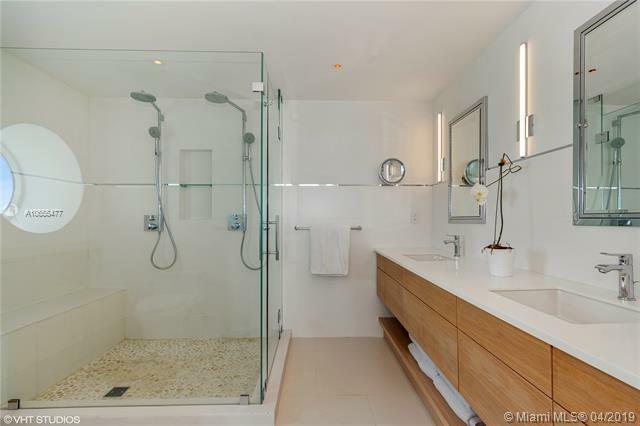 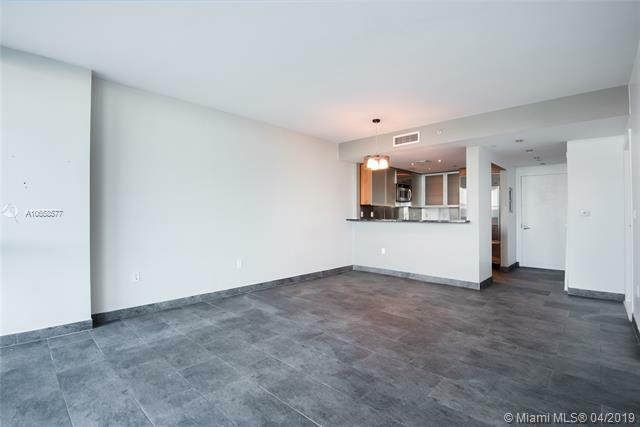 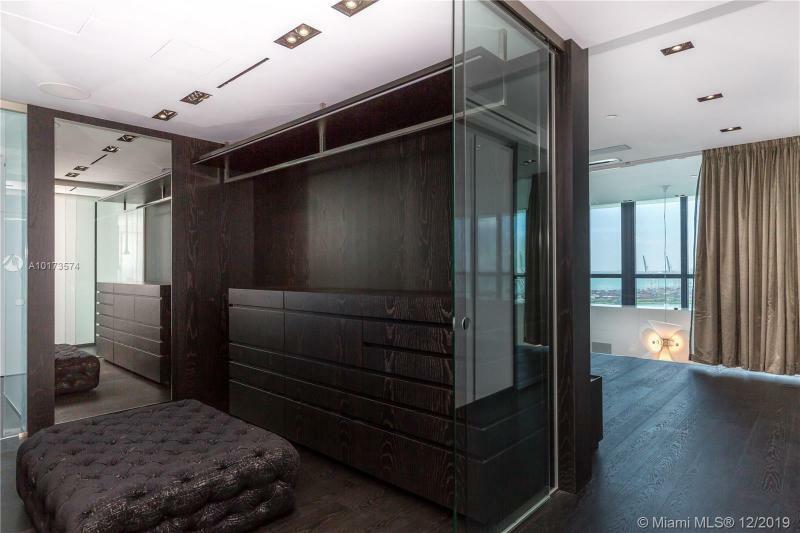 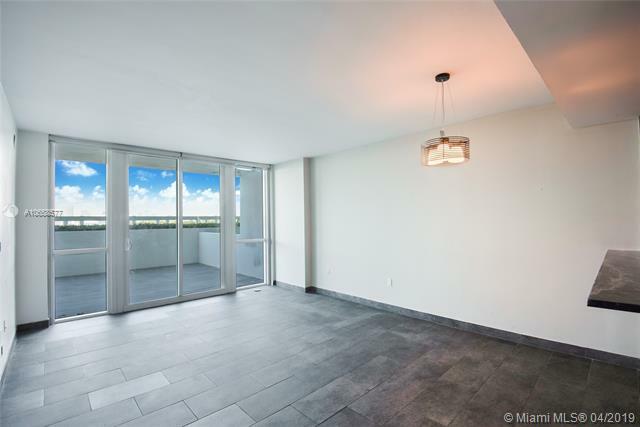 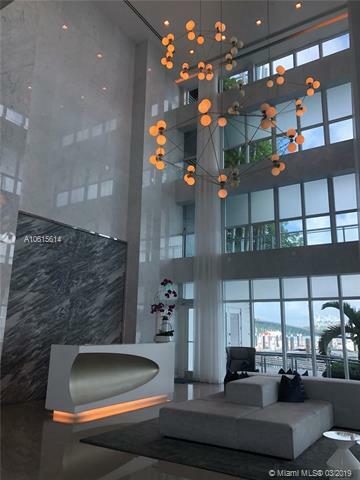 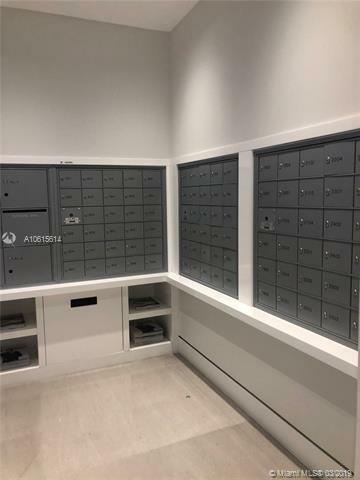 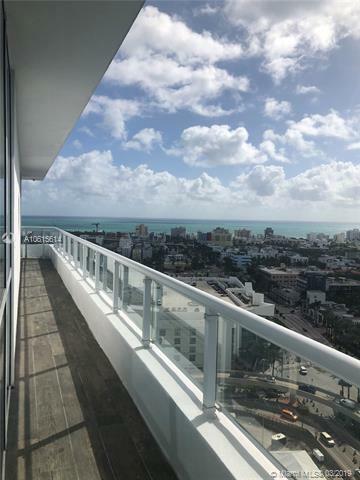 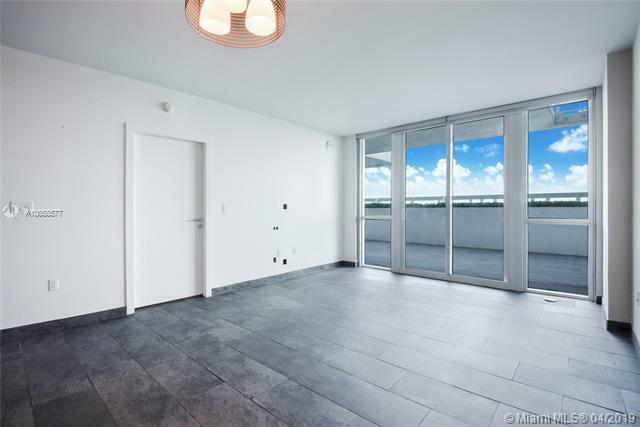 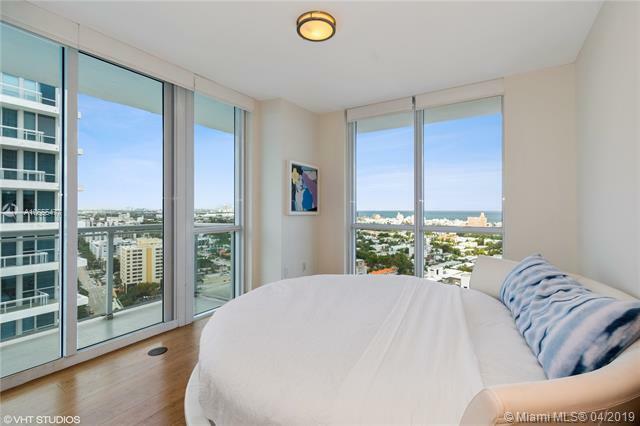 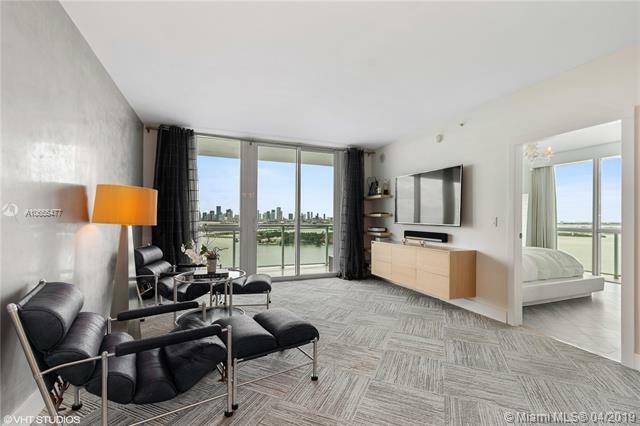 Bentley Bay South tower residences include floor-to-ceiling glass windows and doors with views of the water, a solid wood interior doors, an 8-foot solid core entry door, 9-foot ceilings and the best sound insulation available. 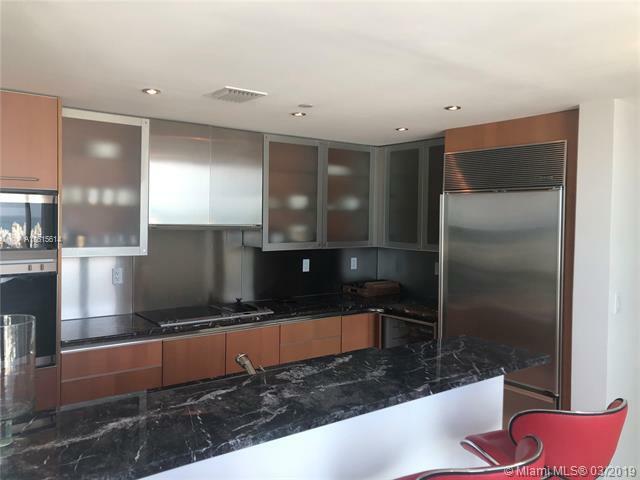 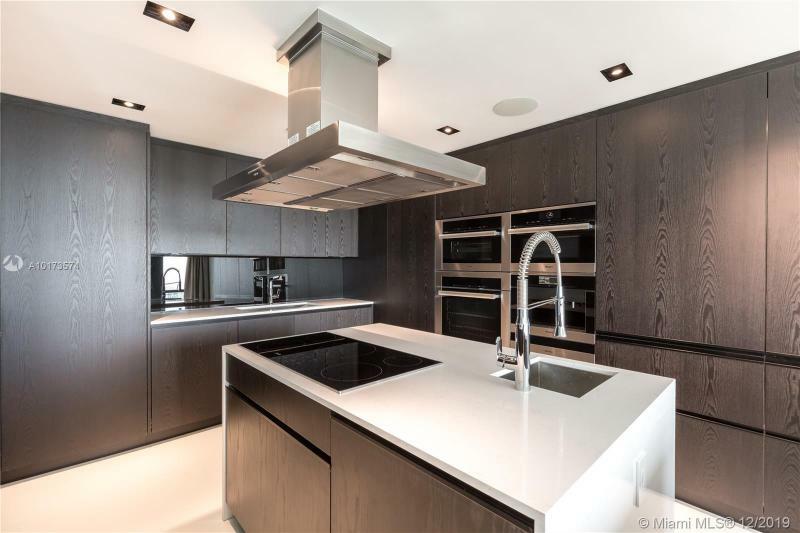 Bentley Bay kitchens feature imported European cabinetry, marble countertops and backsplashes, under-cabinet lighting, a pull-out spray faucet and a variable speed recirculating range hood.